Butter chicken is one of my favourite dishes in the world. But you can never have this dish on the go. So I was thrilled to find a easy, delicious, ‘on the go’ version of the dish. My latest culinary find is Naan Pockets from Go Biryan the biryani specialists in Andheri and Bandra. 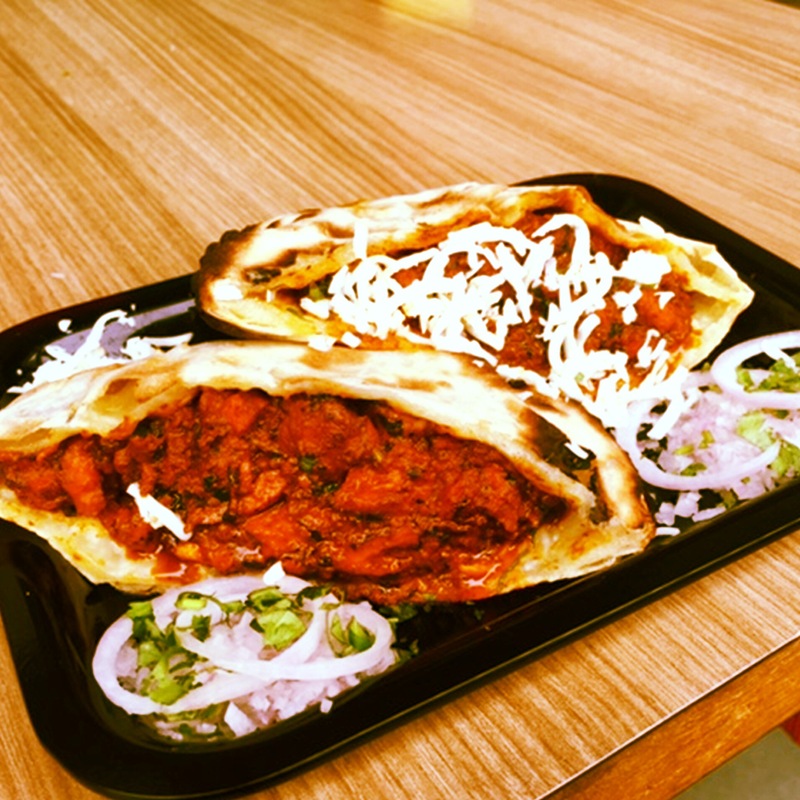 What’s not to like about the legendary butter chicken cocooned inside a soft naan? The naan pockets are stuffed with cheese before flipping them in the tandoor. They are then loaded with the filling. The naan is not chewy or rubbery as they are made from a mix of wheat and maida. And since I had the pockets an hour after they left the Bandra outlet they were a little soggy but flavoursome nevertheless. The Vegetable Lahori pocket (Rs 180) was spicy with a touch of garam masala, green chillies and chopped onions for added crunch. The Paneer Makhni (Rs 200) was satisfyingly creamy. Though the non-vegetarian pockets – Butter chicken (Rs 220) and Bhuna Chicken (Rs 220) were bullied by extra salt they felt fresh and had some depth of flavour. While there do try their chocolate mousse (Rs 70). 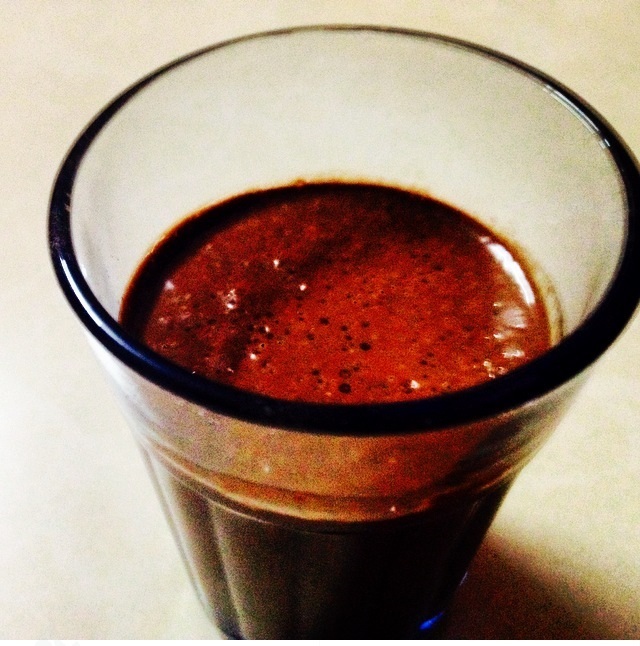 Served in a tapri chai glass it’s dense, rich and smooth, but at the same time airy and light. Coming back to the naan pockets – they feel at once new and yet familiar. They are ideal for that 6 pm hunger pangs when you want to eat something that leaves you with a ‘filled’ but not stuffed feeling. What more could you ask for? Tel: For Bandra – 02226048844/ 02269948844.